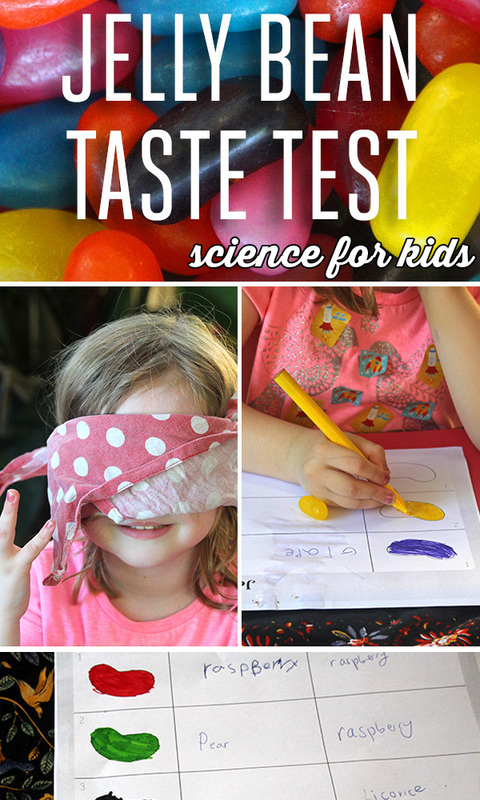 This taste testing experiment is great fun and is particularly well suited to children aged 5 and up. 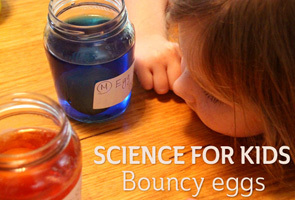 Our whole family joined in and my two kids were very excited that our science experiment involved eating jelly beans!!! 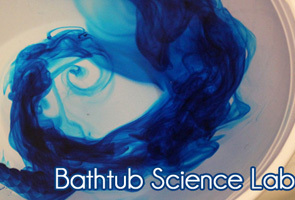 The experiment explores the relationship between sight and taste. Technically sight is not a part of the sense of taste but the eyes can certainly exert a powerful influence on the way we taste. In this particular experiment we explore how our perception of colour can impact taste. Regular jelly beans (not the fancy, flavoured jelly belly beans) don’t have much smell and most of them actually taste just like sugar. Funnily enough though, we often attribute a flavour to a jelly bean based on its colour. For example, we might say an orange jelly bean has an orange flavour but does it really taste like an orange? There are a couple of exceptions of course, such as the black jelly bean which generally does taste like liquorice. 1. Collect all of your equipment and set up on a table before you begin. Hold the kids back and don’t let them eat the jelly beans before you are ready. 2. Ask your willing taste testers to choose their first jelly bean. Before they taste it ask them to colour-in the first jelly bean outline on their record sheet to match their chosen jelly bean. 3. Taste testing time!!! Let them eat their jelly bean and ask them what they think the flavour is. You will find that the flavour they nominate in most cases relates to the colour of the jelly bean. 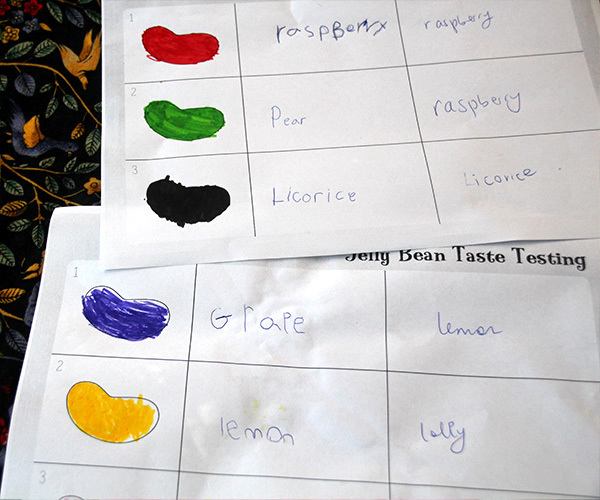 When we tried this experiment a green jelly bean was described as ‘pear’ flavoured, red was ‘raspberry, yellow was ‘lemon’. Interestingly my youngest nominated her pink jelly bean as ‘lolly’ (candy) flavour which was probably the most accurate of them all! 4. 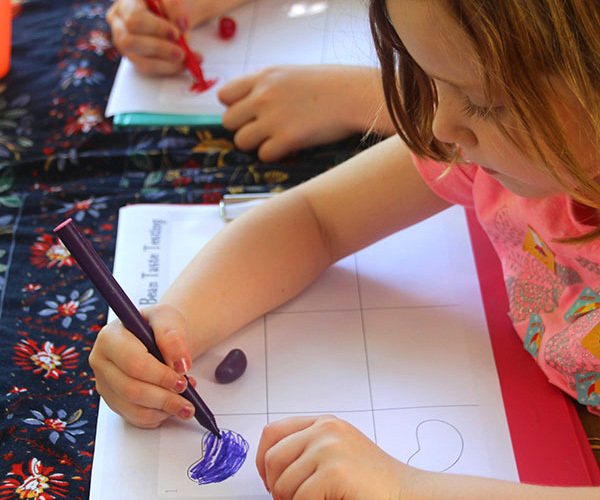 Ask your taste testers to write down the flavour in the square next to the coloured-in jelly bean on the record sheet. 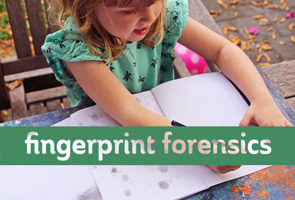 Younger testers might need a little help. Feel free to discuss the flavours in the group. You might even find that the taste testers disagree on the flavour of the same coloured jelly bean. 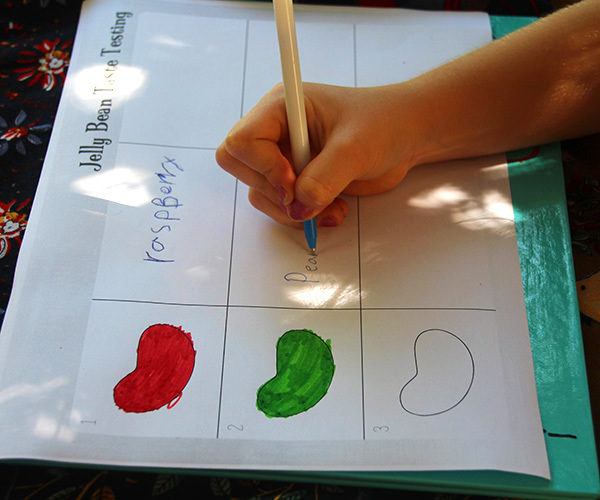 In our experiment the red jelly bean was nominated as ‘raspberry’ by one tester and ‘cherry’ by another. 5. Have all testers to ‘cleanse their palate’ with a drink of water before the next taste test. 6. Repeat steps 2-5 twice, each time with a different coloured jelly bean. 7. 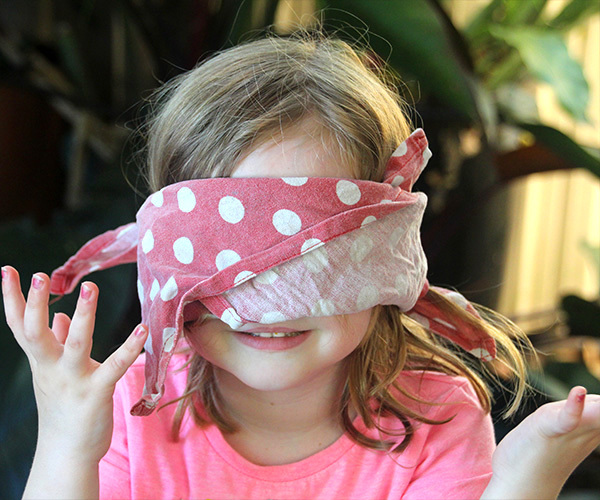 When all three jelly beans have been taste tested, tie a blindfold around each person’s eyes. Make sure they can’t peek! Collect the record sheets together as this time you will be recording each of the taste tester’s responses in the final blank squares. 8. Start the taste testing again – one jelly bean at a time with a sip of water in between. Be sure to choose the same coloured jelly beans as used in the first round of testing. Your taste testers will find it harder this time, because they cannot see their beans before tasting them. It is really interesting watching and listening as they try to figure out their answers. 9. When all jelly beans have been re-tasted and you have recorded their answers, let them take off their blindfolds and read their answers. There is likely to be looks of confusion and disbelief as in most cases they will have chosen a different flavour for the same colour. Now is the time to invite discussion about the connection between taste and sight. Ask them whether perhaps they chose a flavour based on the colour of the jelly bean. I hope you give this a go. It is great fun and invited lots of lively debates about the connection between flavour and colour. More Cool Explorations with Colour! This is STEM, art and literacy like you’ve never seen it before – dressed up in all the colours of the rainbow! 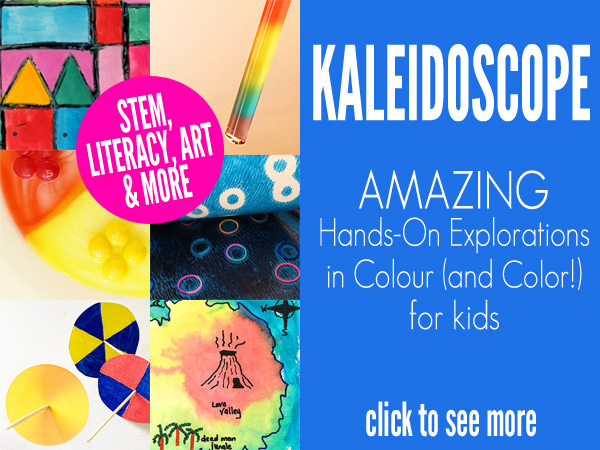 Kaleidoscope: Hands-On Explorations in Colour (and Color!) 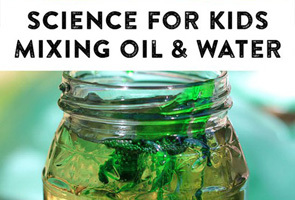 includes 25 awe-inspiring projects that integrate learning across a range of subject areas, including the STEM topics of science, technology, engineering and mathematics, as well as art, literacy and cooking. This is a great resource for teachers, parents, camp organisers, youth and community group leaders, homeschoolers, out of school care educators and more. Pop over to find out more. Next post: Healthier Vanilla Cupcakes. Great Lunchbox Snack Idea.